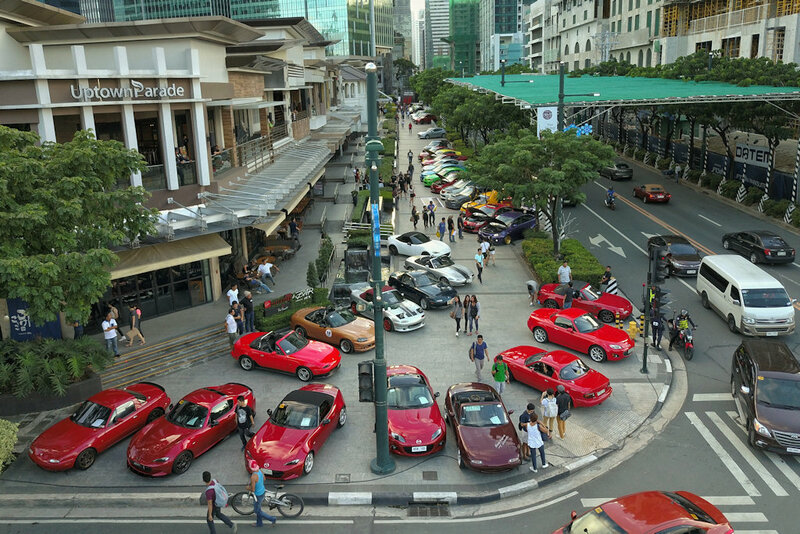 Over 40 Mazda show cars will vie for this year’s top prize at the Revolution 2: The All-Mazda Autofest car show happening the whole day of Saturday, July 28, 2018 at the Mazda Zoom Fest display along 9th Avenue, Bonifacio High Street, BGC, Taguig City. Now on its second year, Revolution 2 will once again highlight the passion and dedication of Mazda car owners in personalizing their rides. 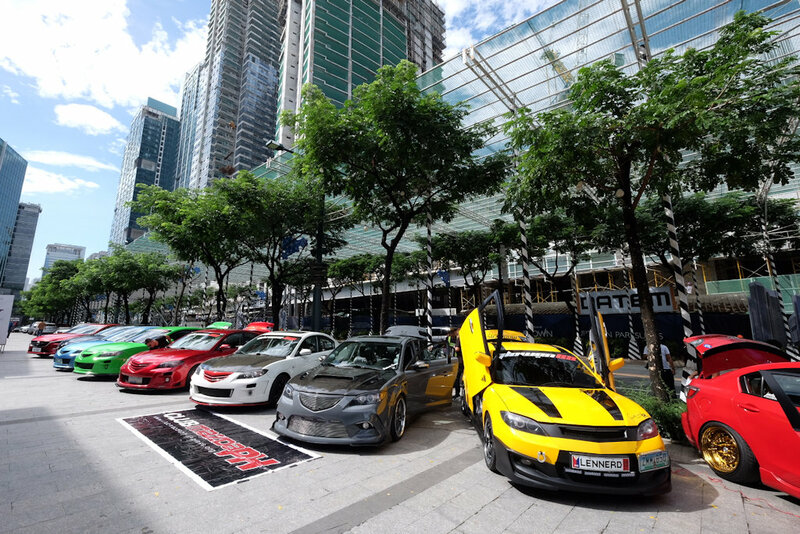 Featuring Mazda vehicles in various stages of customization, the exclusive to Mazda display will showcase car models from close to forty years of local heritage. 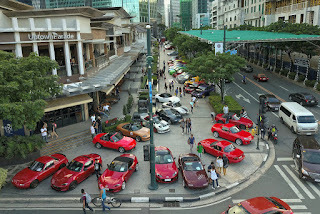 Aside from the over-all Best in Show trophy, members of Club Mazda Philippines, Mazda2ners, Mazda3 SKYACTIV Club Philippines, CX-5 Club Pilipinas, Mazdatech Philippines, and Miata Club Philippines will also vie for the honor of earning the Best Car Club Display award. 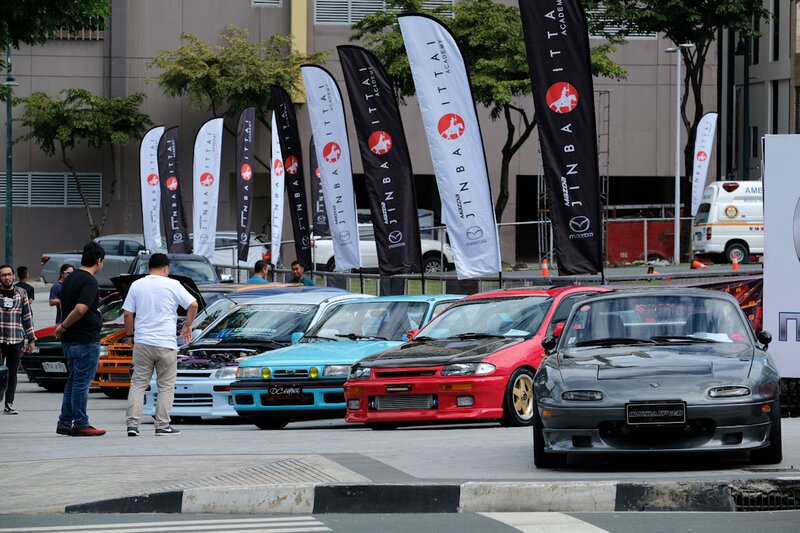 Various generations of the Mazda2, the classic Mazda323 Familia, the contemporary Mazda3 and Mazda6, the all-new CX-5, and even rare examples of Mazda’s rotary engine heroes, the RX-7 and RX-8, will be on hand for Mazda fans and enthusiasts to see and appreciate. The world’s most popular sports car, the MX-5, will come in full force as multiple generations of the open top Roadster will likewise grace the show. 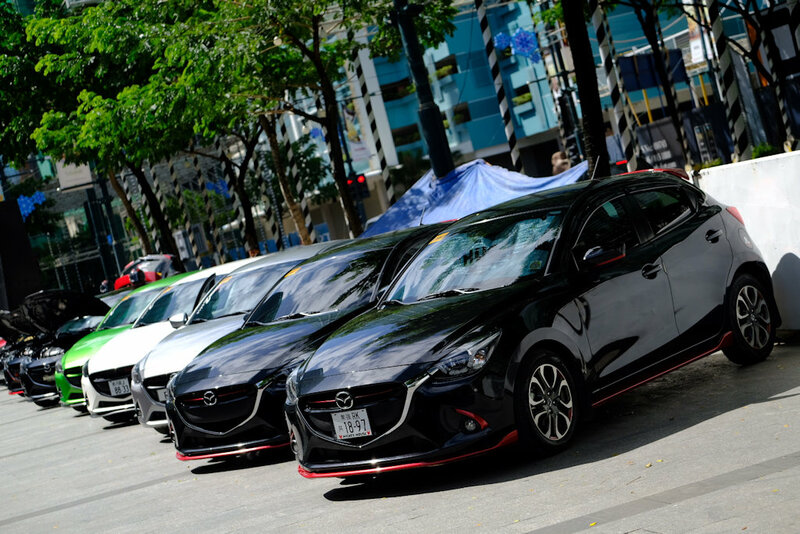 The 2018 Mazda Zoom Fest promises to be yet another spectacular showcase of the latest models available from the premium Japanese brand. Making its public debut is the all-new Mazda CX-9 Sport Touring 7-seater crossover which features a front-wheel drive layout while retaining the comfort and plush ride of the CX-9 Grand Touring all-wheel drive variant. Also on display are the much coveted MX-5 Soft Top with the striking all-new Dark Cherry canopy and the latest member of the Mazda2 Premium Series line – the Titanium Flash-colored Java Edition. Complementing other exciting new variants of the refreshed Kodo: Soul of Motion-inspired lineup are big discounts of up to P 100,000 and special gifts and prizes which await fans and customers alike who will make this weekend their time to purchase a new Mazda. I see clubs for Mazda 2, Mazda 3, CX-5, Miata, and Mazda 6! Erase that part, Mazda 6. It seems that there's no club for my car.